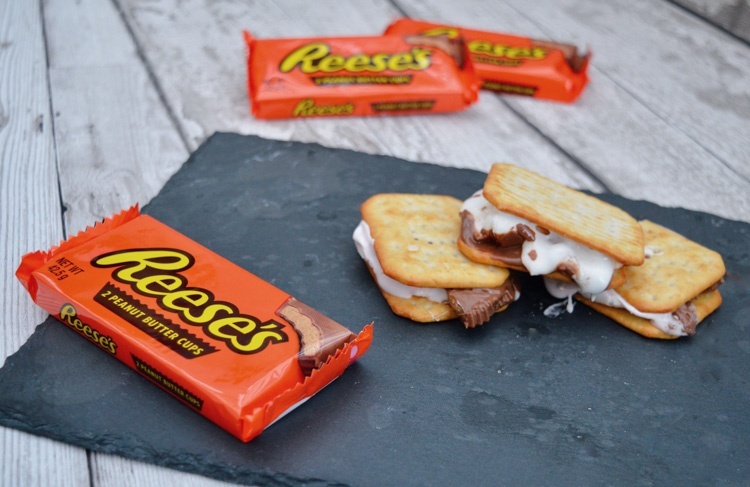 How Reese's generated 8,327 likes from 14 delicious creator posts. How do Reese's take your favourite moments and make them awesome? Capture content of nights in, new year's resolutions or taking hot chocolate to the next level by heroing 'Reese's Peanut Butter Cups'!